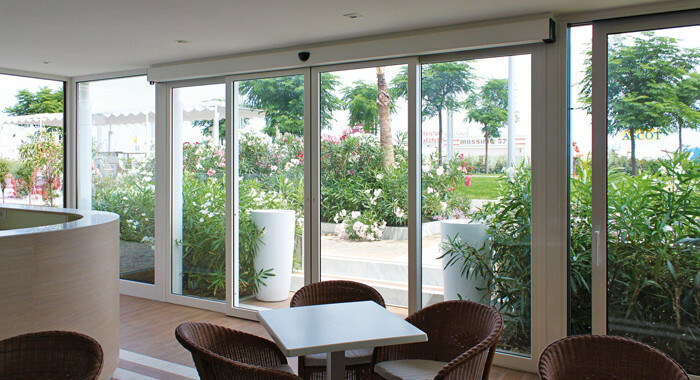 Fire Rated Doors and shutters are usually used as part of an overall fire strategy in a building used in conjunction with other systems for controlling fire such as sprinklers and smoke extraction systems. 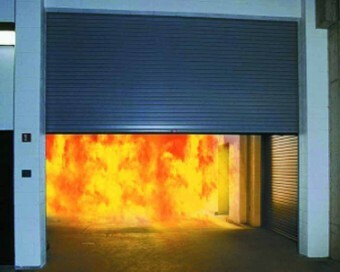 All fire protection systems react to fire, heat and smoke in different ways in order to keep the building safe for occupants and emergency services in case of a fire. 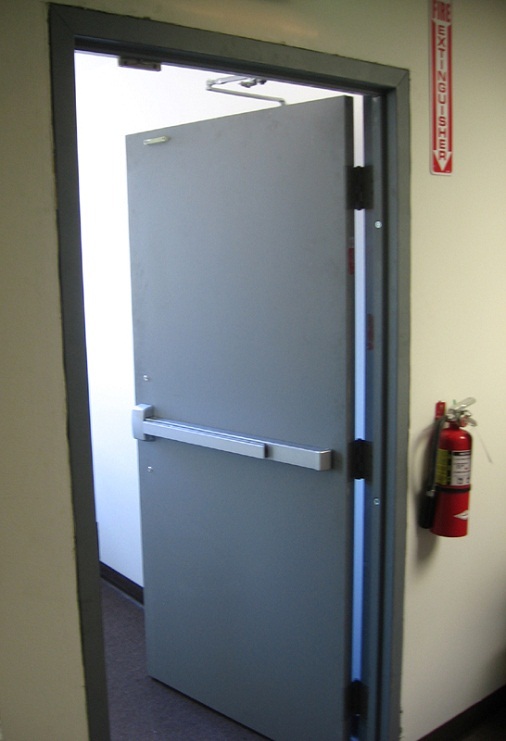 The role of the Fire Doors and shutters is to compartmentalize a building in order to help prevent the fire from spreading so rapidly allowing anybody inside to evacuate as safely as possible.